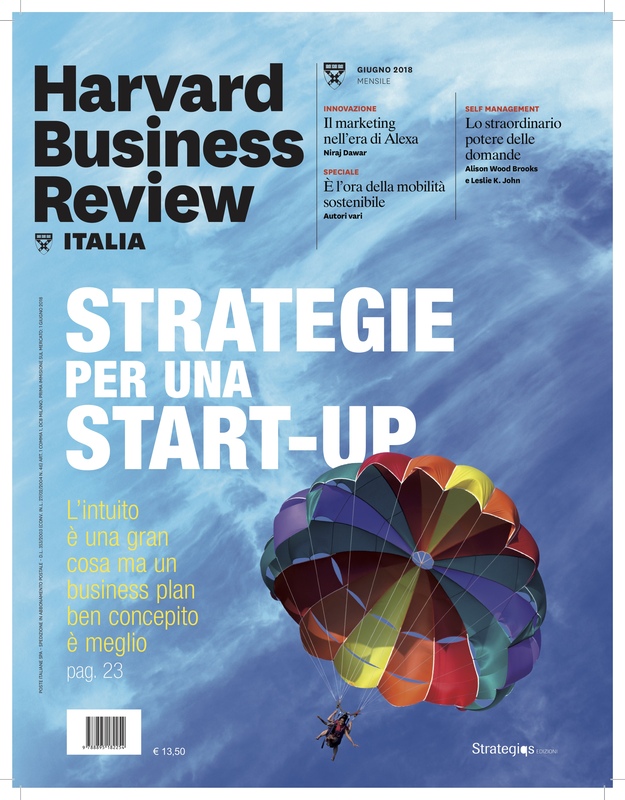 I wrote an 80/20 article for Harvard Business Review Italy. Harvard Business Review was also the first journal to publish my Fractal 80/20 math equation! There’s an old version of 80/20 math called the “Pareto Distribution” – but if you don’t understand calculus it’s almost impossible to use. The 80/20 Curve is waaaay easier. Here’s to tiny hinges that swing big doors.